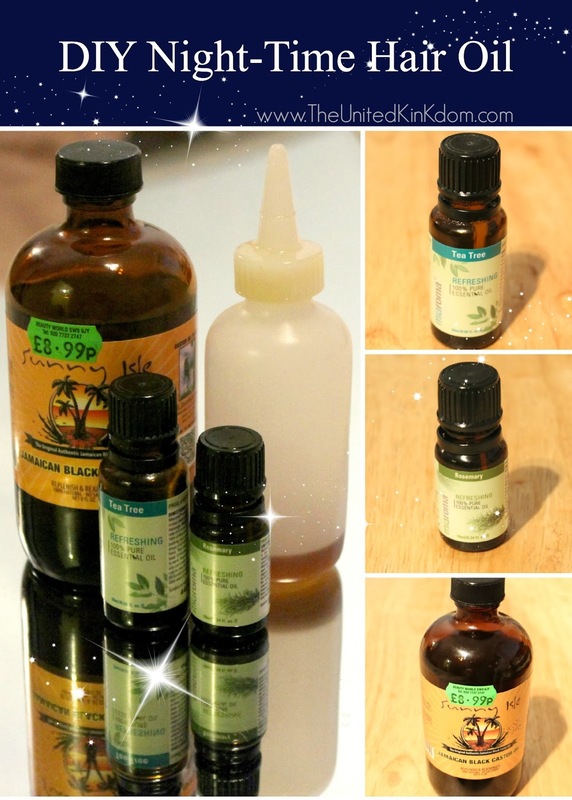 Since taking part in the KCCM Castor Oil Challenge >here<, I consider Jamaican Black Castor Oil to be one of my staples. Nowadays, running out of JBCO feels a bit like running out of battery on my phone - It puts me on edge! I recently stocked up, so I could mix a fresh batch of my night oil. I usually mix it with a few drops of essential oil and apply to my scalp 2 or 3 nights a week, just before covering my hair for bed. I like to mix my JBCO with a few drops of Rosemary oil, which is said to help promote hair growth by stimulating the hair follicles and increasing circulation to the scalp. 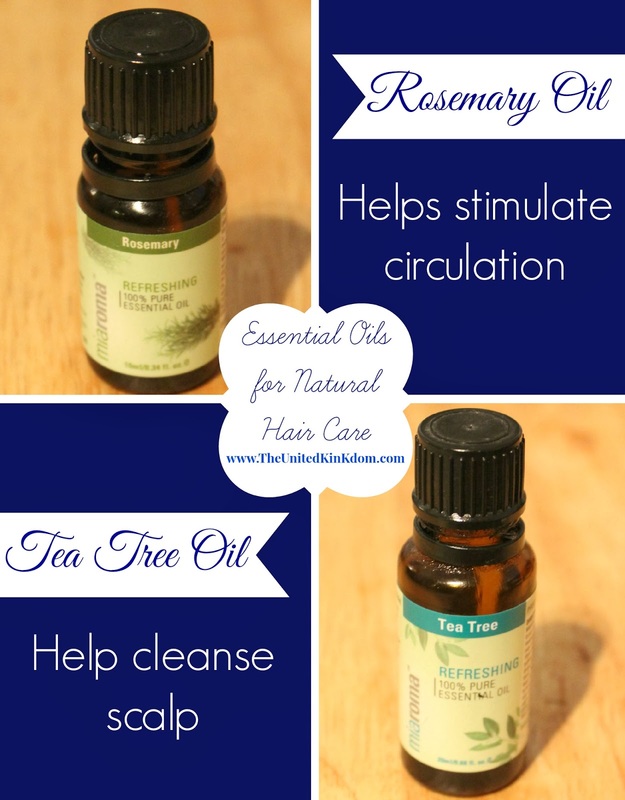 I've recently started to add a few drops of Tea Tree Oil, which has strong cleansing properties, and is great for treating problems such as flaky scalp. 2 drops of essential oil to 5ml carrier oil. I use this as a guide but sometimes I add a bit more, or a bit less, depending. I find this mixture helps keep my scalp clean, and gives my hair great shine. Let me know if you decide to try it, or if you use something similar.